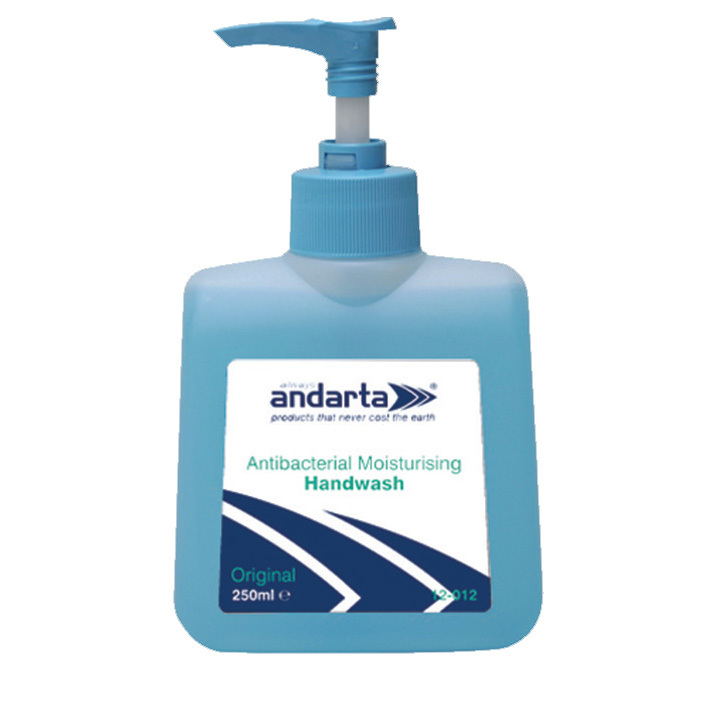 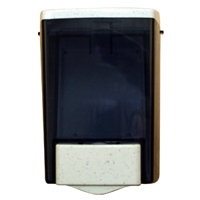 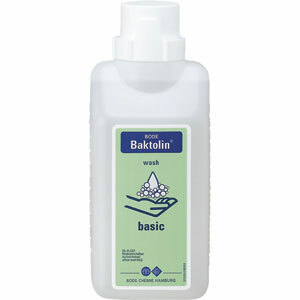 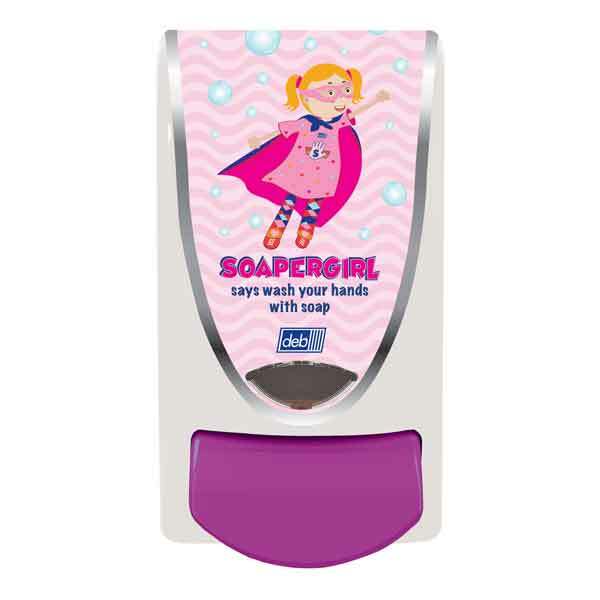 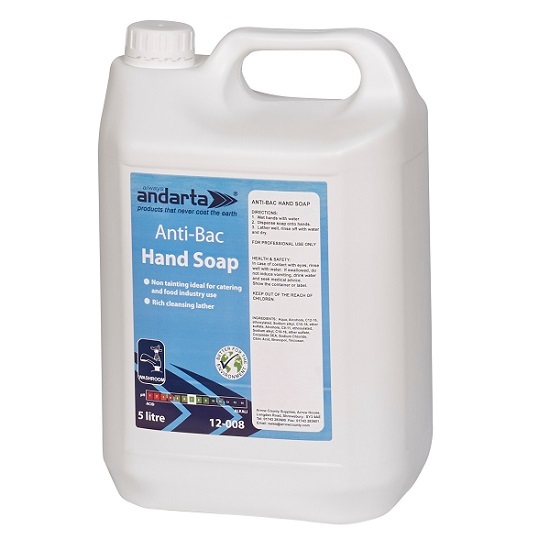 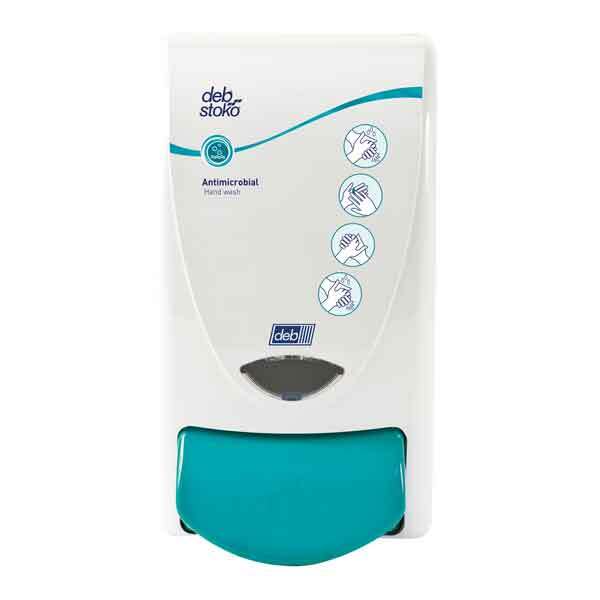 Ideal for day to day use in restrooms and washrooms. 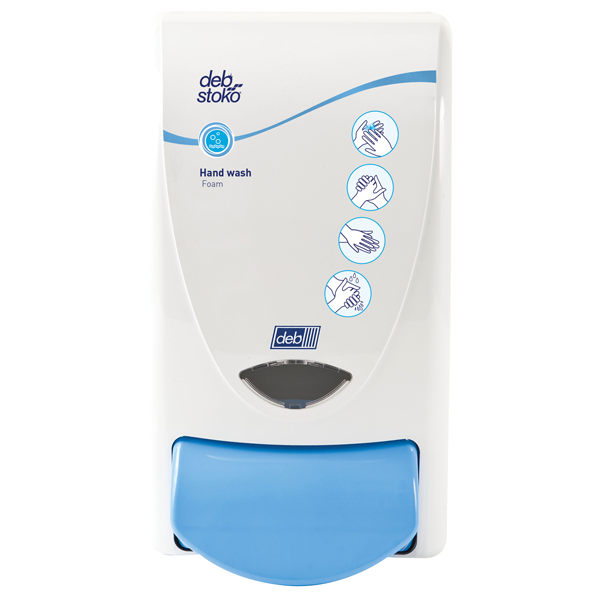 In rooms without a built in dispenser these bottle provide an excellent alternative, with dispenser pumps attached. 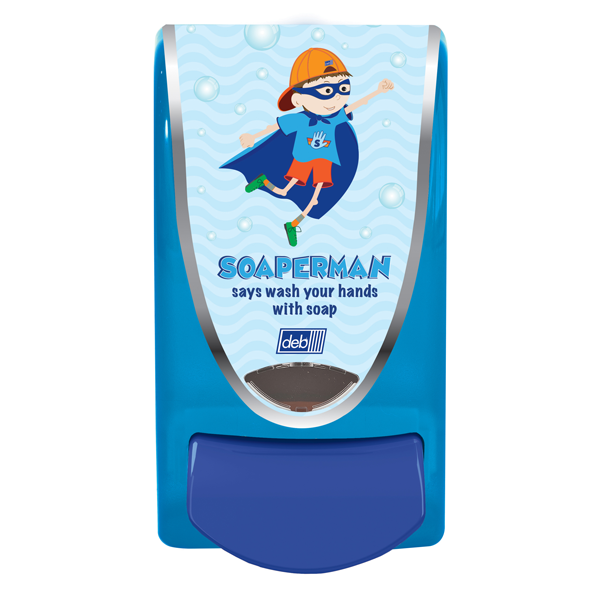 With a range of soaps to choose from you are sure to be able to find the soap you need.